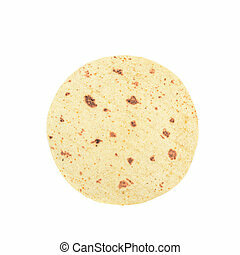 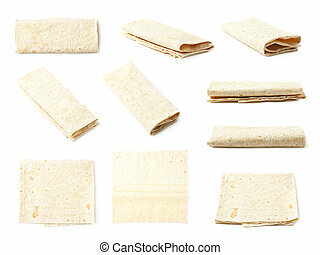 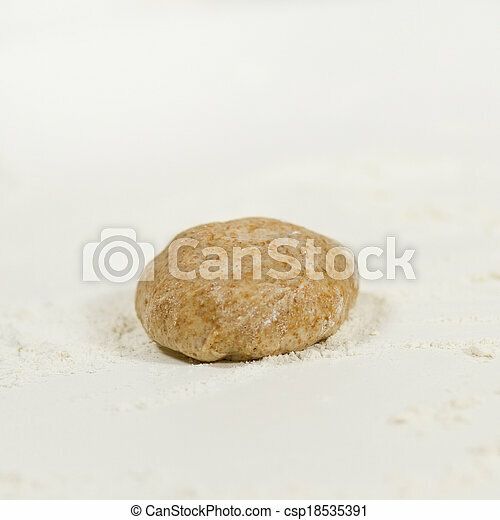 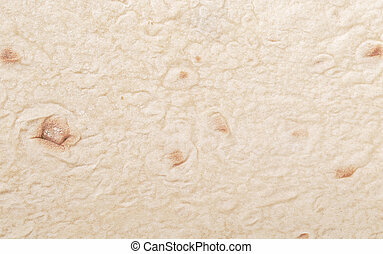 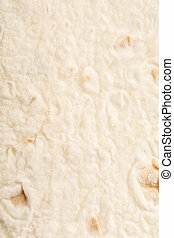 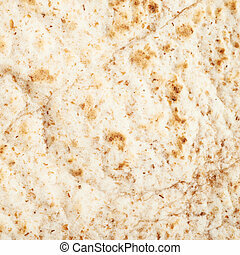 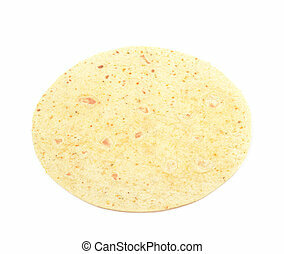 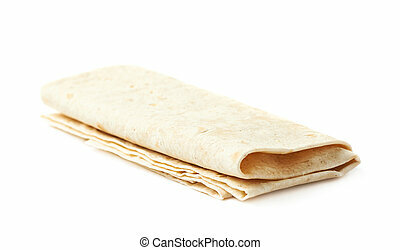 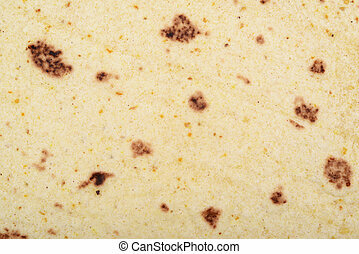 Whole grain fajita dough. 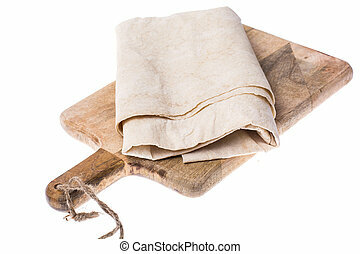 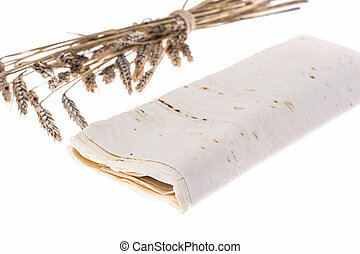 spelt whole grain flour on the table. 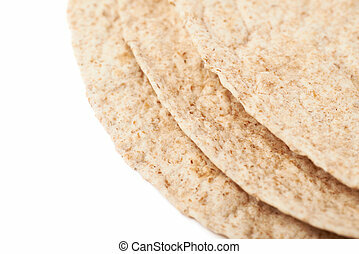 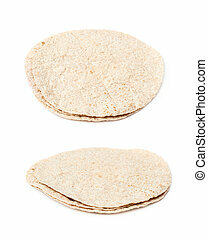 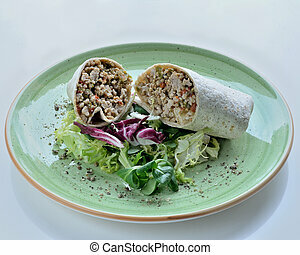 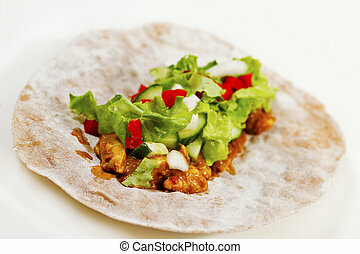 A healthy whole grain fajita based on spelt with chicken fillet, onion, cucumber and salad. 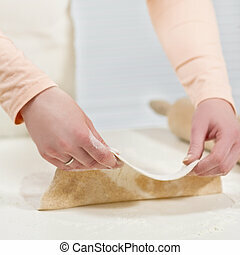 Girl baking and roll dough. 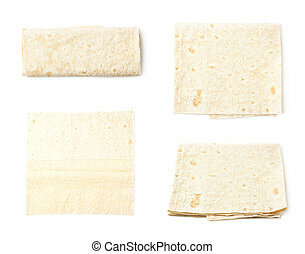 Making fajitas or pizza. 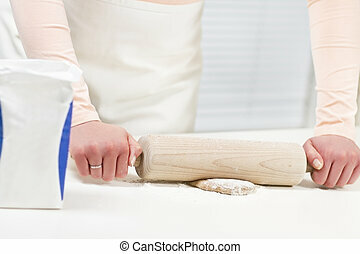 Spelt whole grain flour on the table. 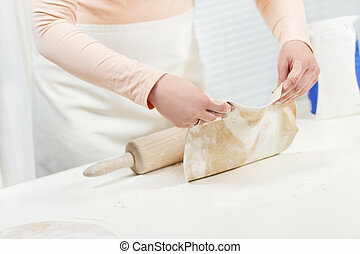 Girl baking and roll dough. 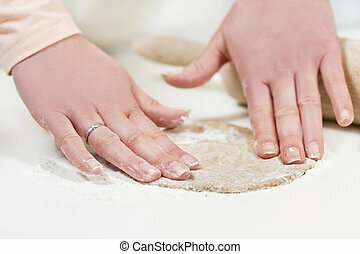 Making fajita or pizza. 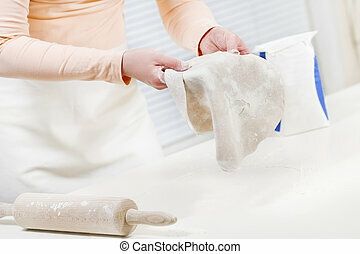 Spelt whole grain flour on the table. 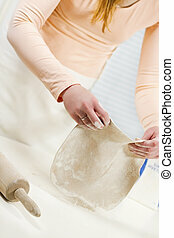 Girl baking with dough. 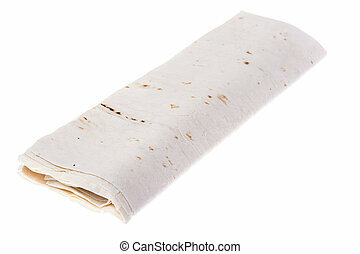 Making fajitas or pizza. 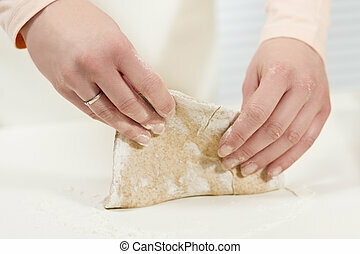 Spelt whole grain flour on the table.